Known as the oldest African-American neighborhood in the United States, the historic Faubourg Tremé is undoubtedly one of New Orleans’ most culturally influential thoroughfares for dining. Revered as the site where many African slaves successfully obtained, bought, or bargained for their freedom, this 18th century suburb is responsible for stirring up a few of the Big Easy’s finest Creole plates. An easy walk from the famous French Quarter, Tremé offers both visiting travelers and locals an authentic taste of New Orleans’ past. Here, the best eateries to try around the Tremé neighborhood. 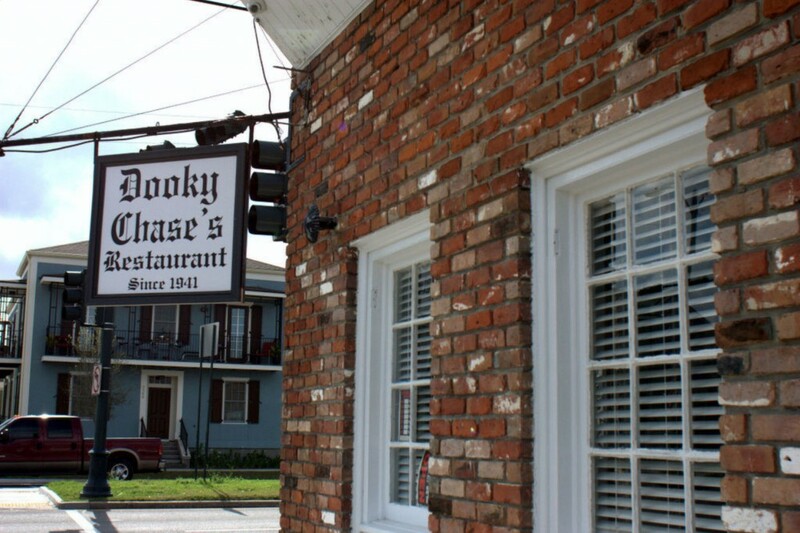 In business since 1941, Dooky Chase’s is a restaurant led by legendary chef Leah Chase. Initially a sandwich shop and lottery ticket outlet, this family restaurant features an inventive menu filled with Creole and soul food inside an atmosphere full of local art. The best down-home staples to try at this vibrant joint include: the Double Cut Pork Chop (served over a medley of greens and with sweet potatoes), the Veal Parmesan (cooked with angel hair pasta and Roma tomato sauce), and the delicious Red Fish Orleans (served with eggplant rice). Dooky’s opens from Tuesday through Friday, starting 11 in the morning. Famous for serving some of the city’s best fried chicken and soul food, Willie Mae’s Scotch House is a family-owned restaurant located in the heart of New Orleans’ Tremé neighborhood. Running since 1956, this lauded restaurant has made an institution out of itself by providing its customers with affordable, cooked-to-perfection friend chicken and Southern-inspired sides such as red beans, macaroni and cheese, sweet potato fries, cornbread muffins and seasoned green beans, all inside a humble setting. Except for Sundays, Willie Mae’s opens everyday from 10am to five in the afternoon. Serving authentic Creole food since 1947, Lil’ Dizzy’s Cafe is a no-frills joint owned by Wayne Baquet of the Baquet family, one of the great Creole restaurateur families in New Orleans. This relaxed eatery, located in the Esplanade Ridge neighborhood, offers visitors soul-food breakfasts and lunches as well as buffet option and dinners some nights. 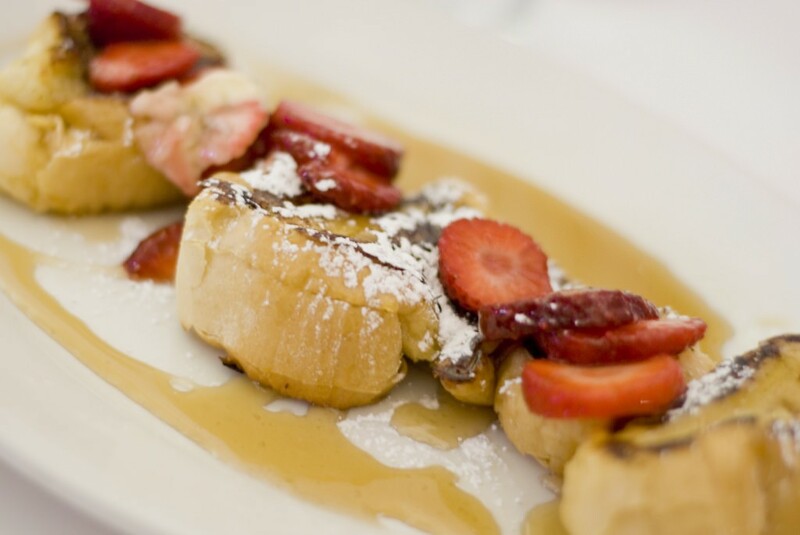 Must-have brunch plates at Lil’ Drizzy’s Cafe, open seven days a week, include: the eggs, grits and pork patties, the shrimp and cheese omelet and the strawberry French toasts. This lauded restaurant welcomes hungry visitors from Mondays through Saturdays starting at 7am, and from eight in the morning on Sundays for brunch. Sitting in New Orleans’ 7th Ward District’s Basin is Tiger’s Creole Cuisine, an authentic Creole restaurant serving some of the best traditional foods the city has to offer. This low-key eatery not only offers visitors everything from hot sausage po’boys and oysters to crawfish pies and Creole-style gumbo, but also an ever-changing list of seafood specials, plus a creative list of adult drinks, and desserts. 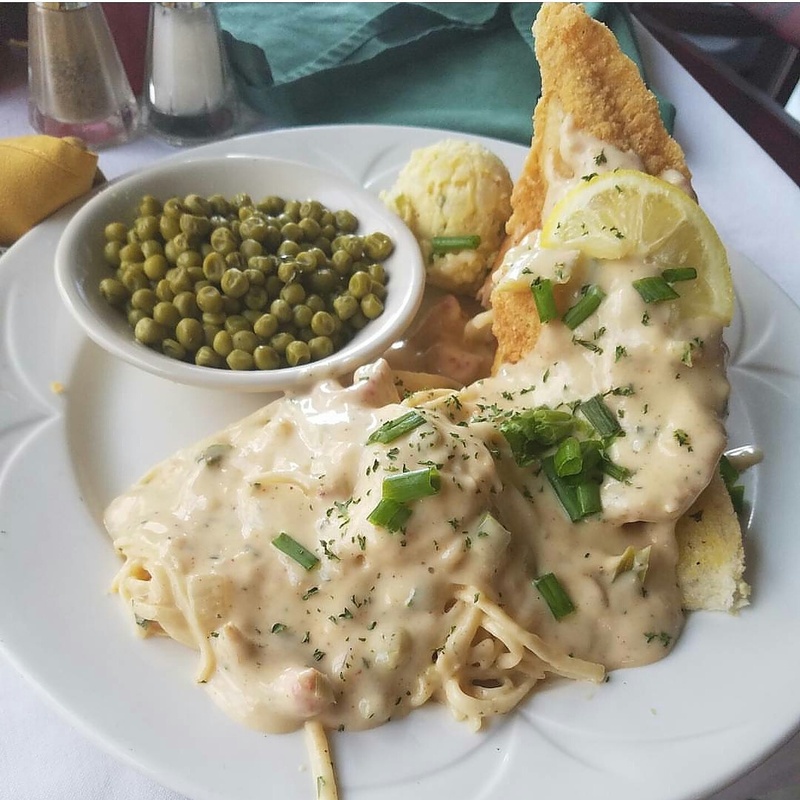 Signature fare at Tiger’s Creole Cuisine, open every day but Sundays starting 11am, include: the Crawfish Reagan (a golden friend catfish topped with crawfish cream sauce and served with pasta, green peas, potato salad and garlic bread), the Redfish Reese (grilled redfish topped with lemon butter shrimp sauce and served with pasta, veggies plus house salad), and the Tiger’s Seafood Platter, which comes with golden fried catfish, shrimp and oysters and is served with French fries, tossed salad and garlic bread – yum!